Boils can grow in different parts of the body, although boils on inner thighs are not that common. These painful lesions cause a lot of swelling, pain and inflammation anywhere they grow, but they can be particularly irritating when they develop in places like the inner thighs. Here the article will try to figure out the triggers and causes, and give some effective remedies and possible medical options. What Can Cause Boils on Inner Thighs? 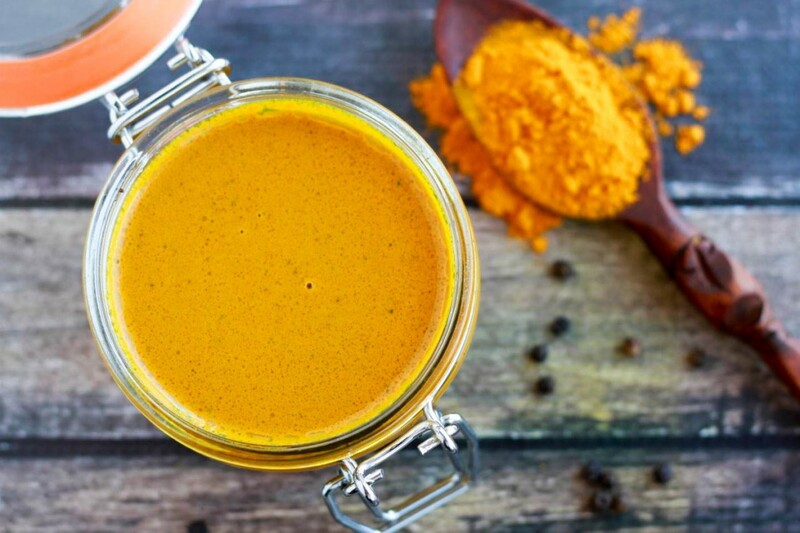 How it helps: Turmeric has antiseptic properties that promote healing and relief of skin inflammation. Combine 2 teaspoons of turmeric powder with a few drops of castor oil and iodine. Add 1 teaspoon of water and mix to create a thick paste. Apply turmeric paste on boils on inner thighs and leave it on for about 15 minutes. Do this twice daily to cure boils. 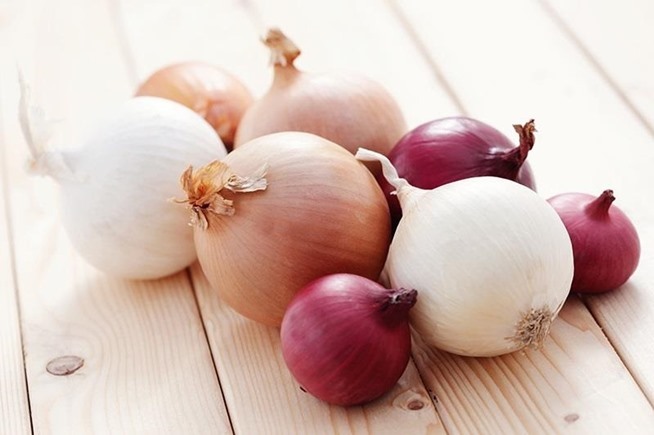 How it helps: Onions have antibacterial and antiseptic properties that protect your skin from infection and promote healing of boils. Cut one onion into thick slices. Rub a piece of onion on the boil. Leave on for about 15 minutes. How it helps: Heat application is the easiest way to quickly get rid of boils on inner thighs because it increases blood circulation and allows white blood cells as well as antibodies to fight infection faster. 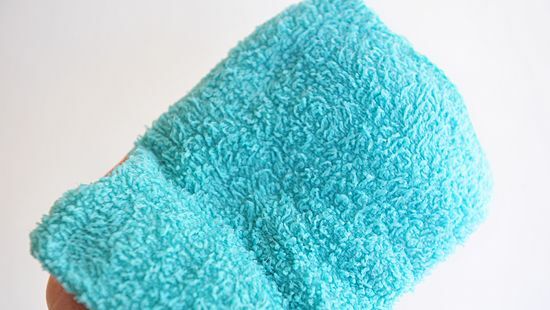 Soak a wash cloth in warm water. Wring out excess water and press over your boils. Repeat this throughout the day until pus drains out. Clean your skin on inner thighs thoroughly, and apply medicated ointment to prevent further infection. How it helps: Neem (margosa or Indian lilac) has natural antibacterial and antiseptic qualities. 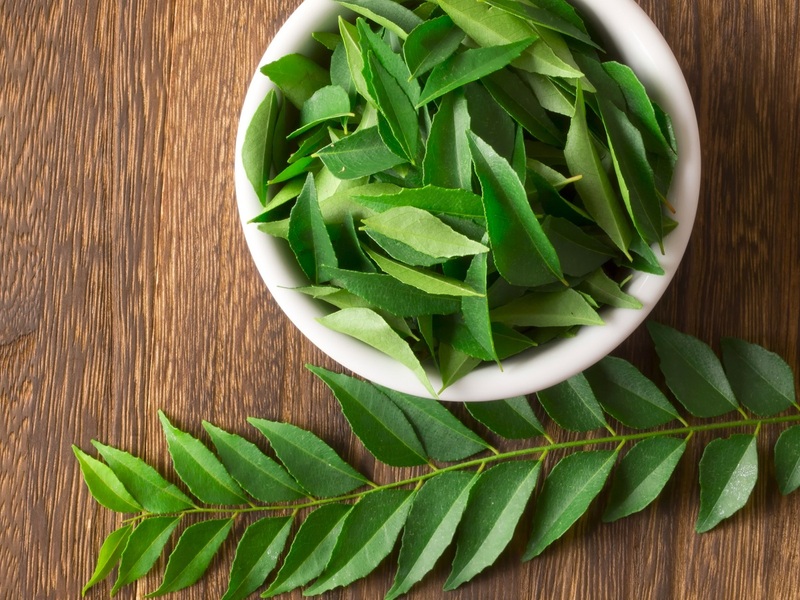 Wash a handful of the neem leaves and grind into a paste. Add turmeric powder if desired. Apply paste on boils and leave on for about 30 minutes. Then rinse off. Repeat a few times daily. Another option: Boil neem leaves in water until water evaporates with leaving 1/3 of the amount. Then wait it to cool and strain the mixture. Wash your boils with this liquid a few times daily. 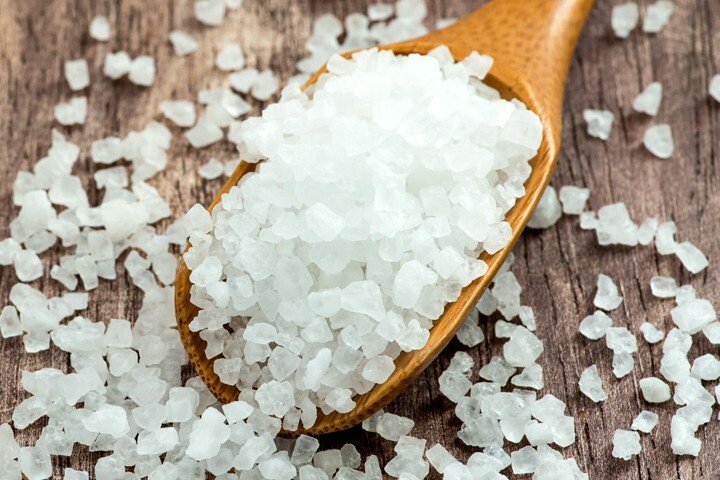 How it helps: Epsom salt speeds up drainage of pus and bacteria. It is highly absorbent thus can help pull out impurities from your skin. Dissolve ¼ cup Epsom salt in two cups warm water. Place a clean washcloth in this solution then apply on your boil. Leave it on for about 15 minutes. Repeat this every day until boils on inner thighs begin to drain. Another option: Make a sitz bath with warm water and 1 cup of Epsom salt. Use this for about 20 minutes, 2 to 3 times daily. 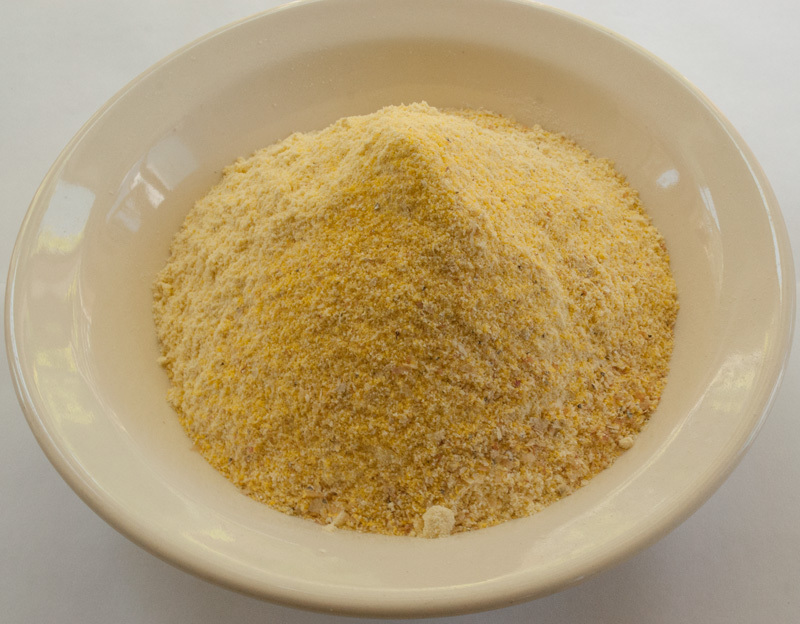 How it helps: Cornmeal has absorptive properties that help heal boils. Combine 1 teaspoon of cornmeal with a little hot water to create a thick paste. Apply paste on boils and cover with cloth or bandage. Leave it on for about 20 minutes. Do this several times daily until pus drains out. 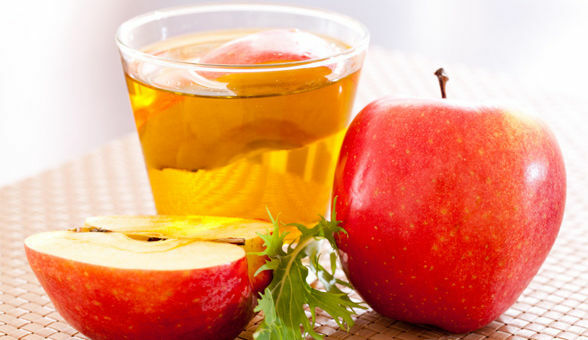 How it helps: Apply apple cider vinegar acts as a natural antiseptic. It has antimicrobial properties which fight skin infection. Add some water to apple cider vinegar to dilute. Apply the solution to the boils using a cotton pad. Repeat several times daily until boils drain pus. Another option: Mix apple cider vinegar honey and apply on affected areas. Leave on for about 20 minutes then rinse with lukewarm water. Do this twice daily. 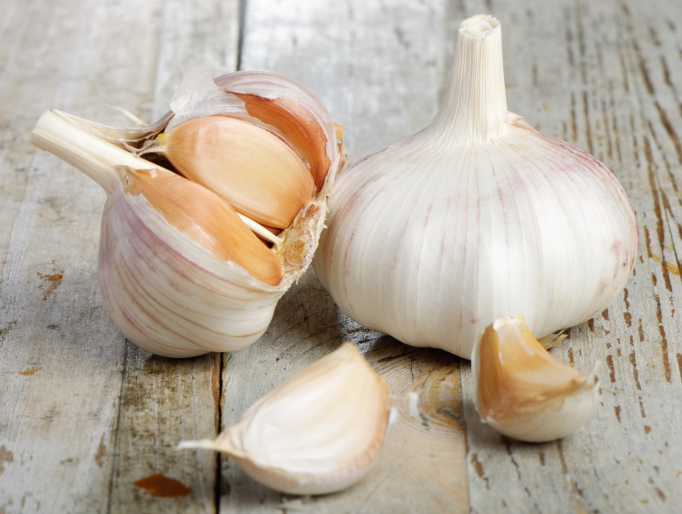 How it helps: Garlic has natural antibacterial properties and helps open up and drain out pus. Crush 2 to 3 cloves garlic to extract juice. Using a cotton pad, apply juice on your boils and leave on for 15 minutes. Repeat twice a day. Another option: Make a paste by combining garlic juice with turmeric powder. Apply on the boils and leave on for 10 minutes. Do this a few times daily to control infection and speed up healing. How it helps: This plant is known for its healing properties, which treats many conditions, including boils. 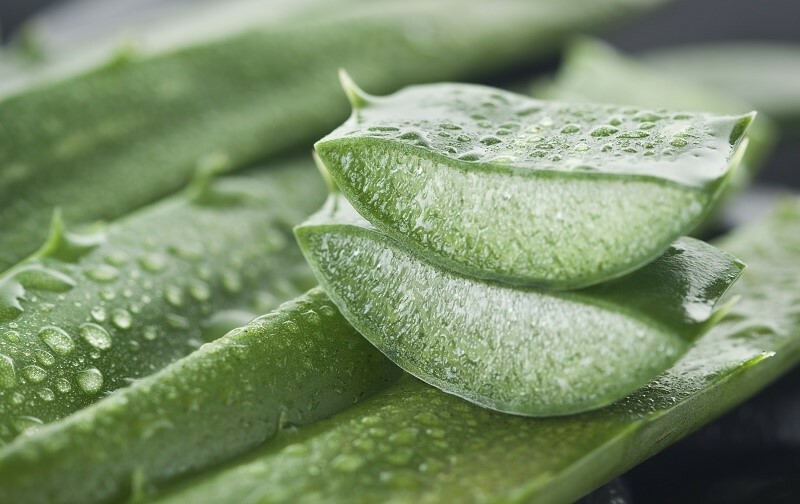 How to apply: Crack open a leaf of aloe vera then apply the gel on boils on inner thigh. Also, the aloe vera gel is available for at drug store, yet the natural usage is more recommended. How it helps: It is one of the most effective home remedies to quickly get rid of boils and pimples. 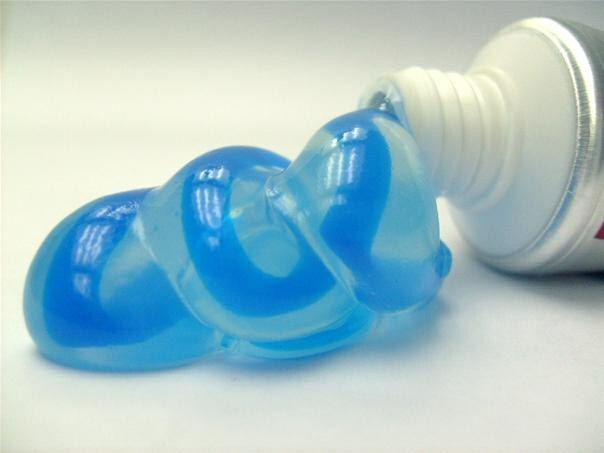 Put some toothpaste directly on the boils and leave on for two hours. Rinse off and apply again. You will see positive results as quick as the following day. 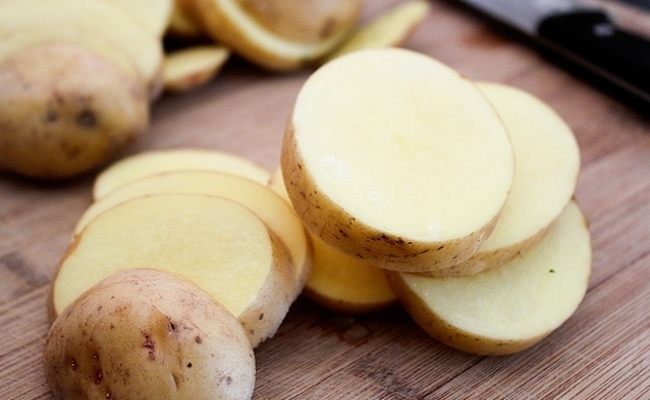 How it helps:Potatoes have antiseptic, alkaline, and anti-inflammatory properties. They also contain vitamins and minerals like manganese, iron, calcium, phosphorus, and magnesium that help your skin stay healthy. Slice a potato. Place the pieces directly on your boils. Replace them after a few minutes. Another option: Grate a potato and squeeze out the juiceSoak a cotton ball in the potato juice and apply on your boils. Repeat a few times daily. Although boils on inner thighs can heal naturally, OTC painkillers can be used to relieve the pain associating with the pain. Such painkillers can include Advil or ibuprofen. Deep boils with lots of pus. Lancing is a procedure that involves making a small incision on the affected skin with a sharp instrument, followed by the application of pressure around the boil to drain the pus. A local anesthetic may be applied around the affected area, which should only be performed by a medical professional. You have carbuncles or furuncles. You have intense pain or discomfort. You develop cellulitis or other secondary infections. You boil is on the face, which carry a big risk of secondary infections.